UPDATE: So it seems that the games are back on Steam ending the speculations and discarding this blog post. I gotta give Ubisoft respect for sorting this out and eliminating the problem I wrote bellow. The article stays as reference as its still hold information on the current status of Uplay not to mention you still need it when starting some games through Steam. Want to preorder the latest Ubisoft games? Sure, but you will need to install and do so through Uplay. 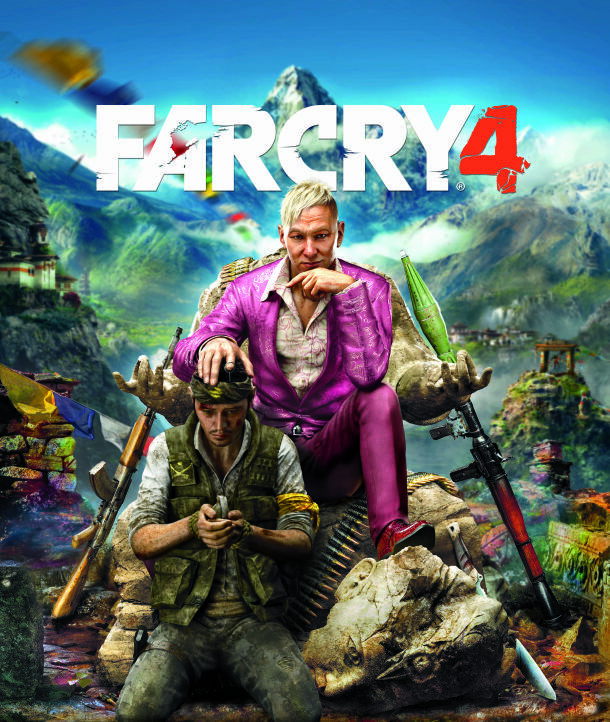 Ubisoft pulled Farcry 4, Assassins Creed Unity and The Crew from Steam but says its negotiating with Valve. First EA and now this? Lets get something straight here; Uplay is in no way near Steam or even Origin. I personally installed Uplay when I wanted to play Trials Evelution Gold Edition which I bought on Steam and apart from the slow and overall ugly interface, the game was running turtle slow even tough I can play The Evil Within fine. Ubisoft saw Valve and EA do it and thought they would jump on the train as well. I have no problem with competition and I welcome it with open arms as long as its good. In this games, Uplay needs allot of work both on the inside and out, until then stop forcing people to use it. Better yet, keep your games on Steam AND Uplay so we as consumers can have a choice. Business is business I get it but keep in mind you cant screw the consumer and move on. Allot of us were looking forward to preordering FarCry on steam and no we wont. The other two tittles which were pulled as well are Assassins Creed Unity and The Crew. I was looking forward to The Crew as I think it can bring a new thing to racing and open world in general but until I make sure that I will be able to enjoy the game my way without jumping through programs and logins I wont and trust me Ubisoft, I’m not the only one. We live in the day and age of self branding hence this blog but give people a choice, you gonna get your money in any case. Sell the game through steam while slowly but surly working on Uplay until its ready and tested and people will automatically buy them through your platform, not by force. I hope Ubisoft and EA rethink this through and give us the gamers the choice we deserve.